06/06/13Come on in - the shopping is fine! 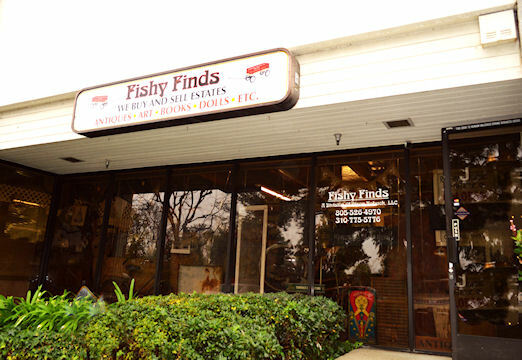 Welcome to Fishy Finds Mercantile, LLC! Nestled between the hills which surround the verdant and picturesque Simi Valley, we offer one of the finest selections of vintage, antique and retro items to be found. Most of our treasures come from estate sales worldwide, providing us with a constantly changing and expanding stock of unique and interesting finds. We are also happy to sell your items on consignment. Not able to visit the shop personally? Check out our eBay store to see what we have on offer. We sell under the name of fishyfindsllc. This is just one more way that we offer our customers worldwide the ability to purchase sought after items from our store. Our excellent feedback ratings say it all! Interested in our Live Auctions and Special Sale events? 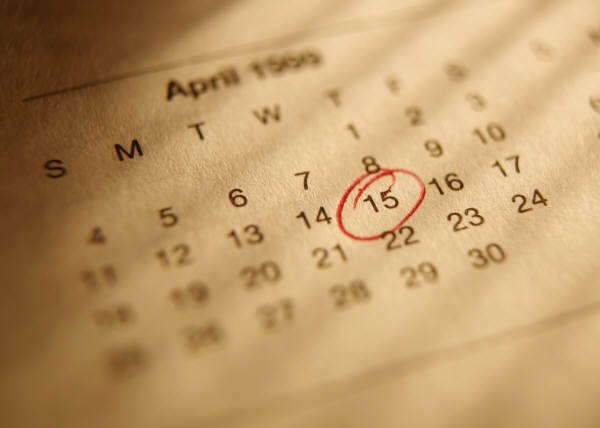 Just click on the CALENDAR button in the menu to be taken to our sales calendar. Of course, with our busy schedule we may not always remember to update our calendar so please consider dropping us a message on Facebook. Include your email, and request to be added to our mailing list. Our store has a whole new look! Check out our mercantile gallery! We are constantly evolving and changing the look of our shop space, as well as our stock, so please keep in mind that although you may see something you'd like in one of these images there is no guarantee that we will still have it available for sale. You can also phone to ask about an item and request that we hold it for you. Don't forget to check us out on Facebook, Twitter & Pinterest! Stay up to date. Like us, Tweet us and Pin us! Try to shop locally at least once a month and support small businesses in Simi Valley. Shopping locally helps to keep small business a viable and valuable resource for our city, as well as providing necessary revenue for public safety, community services and facilities. 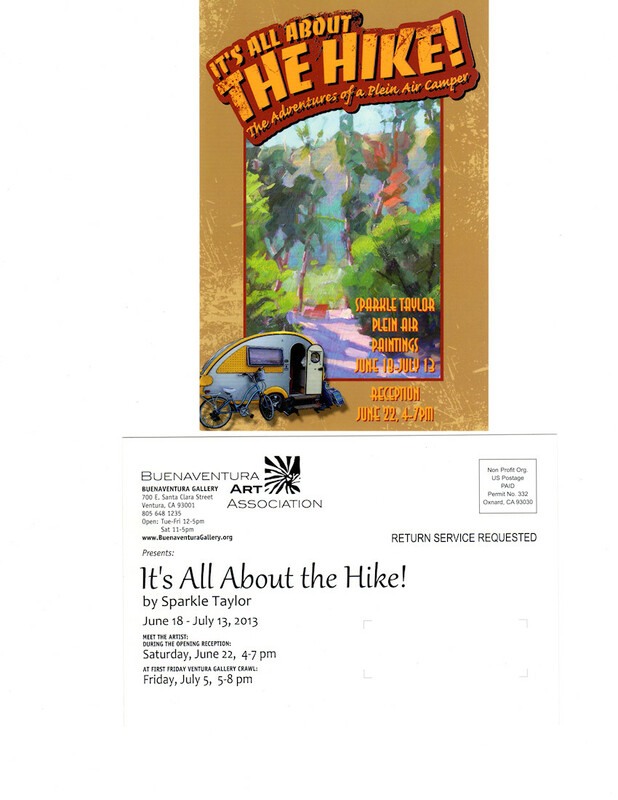 The plein air paintings of artist Sparkle Taylor at the Buena Ventura Gallery from June 18th until July 13th, 2013. Meet the artist at the reception on June 22nd! To learn more, click on the image to be taken to a full page ad for this fantastic event!